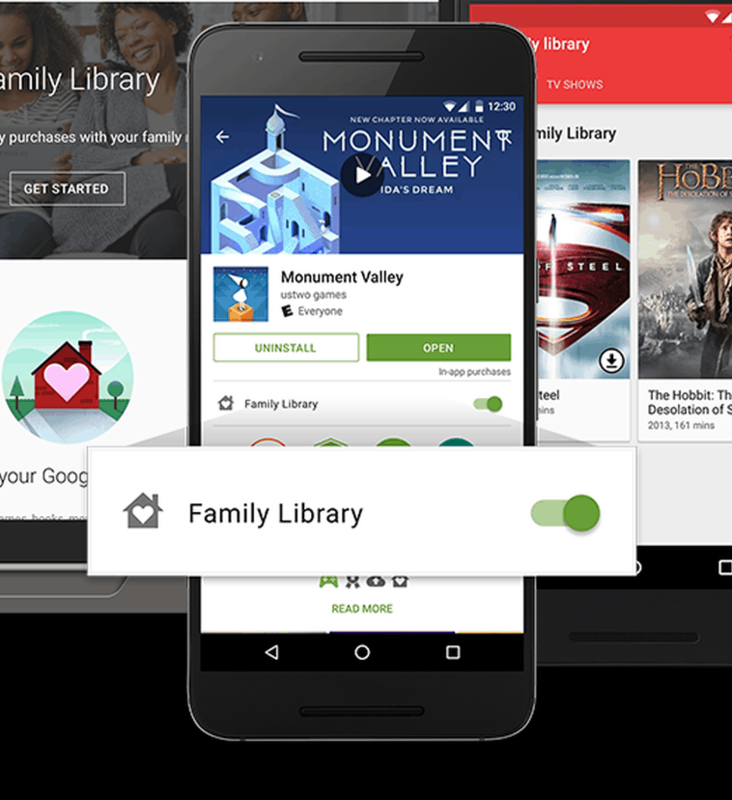 Google finally caught up to Apple now that it has released the Google Play Family Library service. With the help of Family Library, you can easily share apps, games, movies, books and more among the different Android users in your family. But if you want to manually select the apps and games that you want to share with your family, how do you do that? 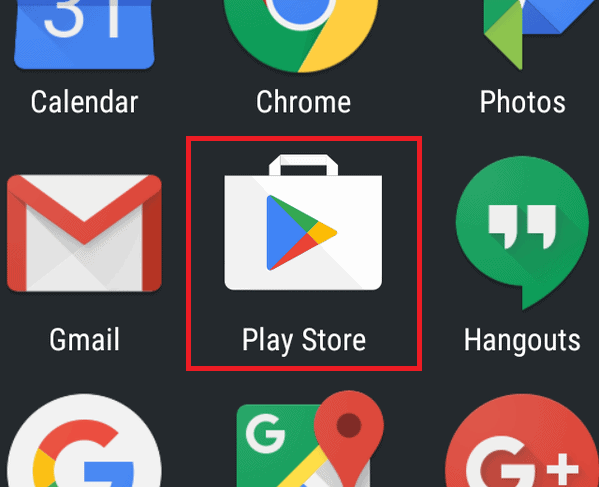 Well, you can easily add and remove an app from your Google Play Family Library. However, it is important to note that not all apps give you to option to add or remove them from your Family Library. To add or remove an app from your Family Library, simply head over to the Google Play Store. Make sure that you are using the primary Google account to change the status of which apps and games are shared among your family. You can choose to either enable the toggle switch to add to your Library or turn it off to remove it. Do let us know if this method to add or remove an app from the Google Play Family Library works for you or not.